Mushrooms sautéed in Turkish chilli Herb oil! Heat pan with minimal oil. 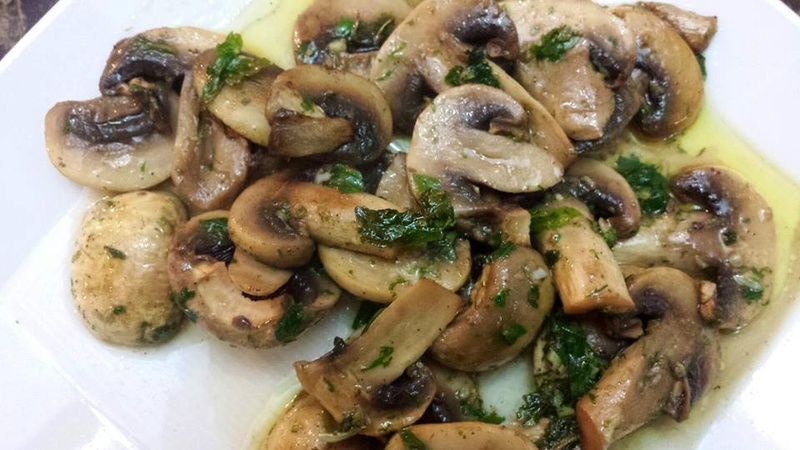 Pan-sear mushrooms, toss with some Turkish Chilli-Herb oil…..serve hot with crusty bread! Note: do not over cook this dish, cook for minimal time so as to leave the mushrooms crunchy! 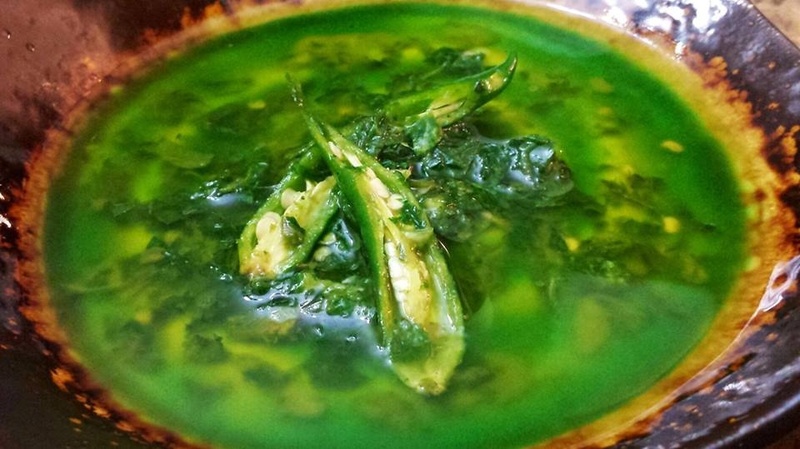 Achari Mirchi Pakore …. Kurkure inside out! Yummmm, Ruchi. This looks good. I love making mushrooms with garlic and coarsely-ground black pepper in olive oil, on hot buttered toast, for breakfast or a light dinner! This looks just as good. And your Turkish chilli oil looks like a fun addition to the kitchen!